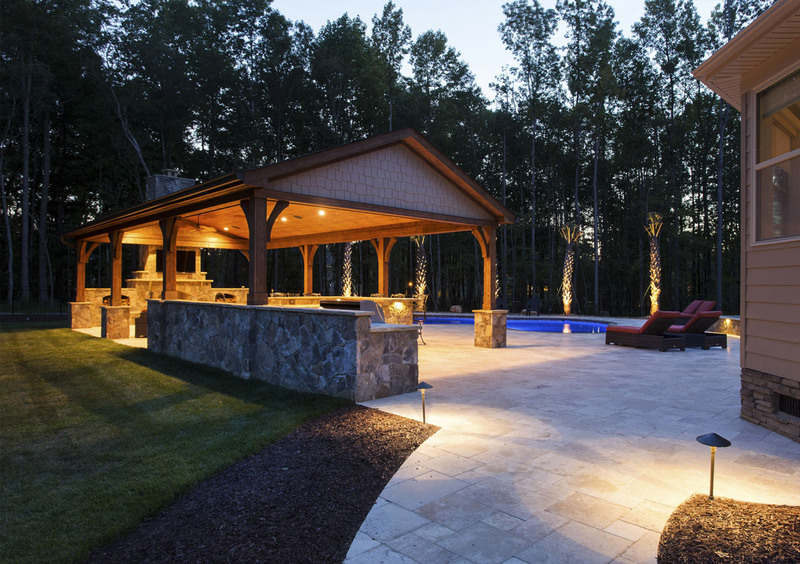 For those late nights laughing with friends, a custom cabana is the perfect location. 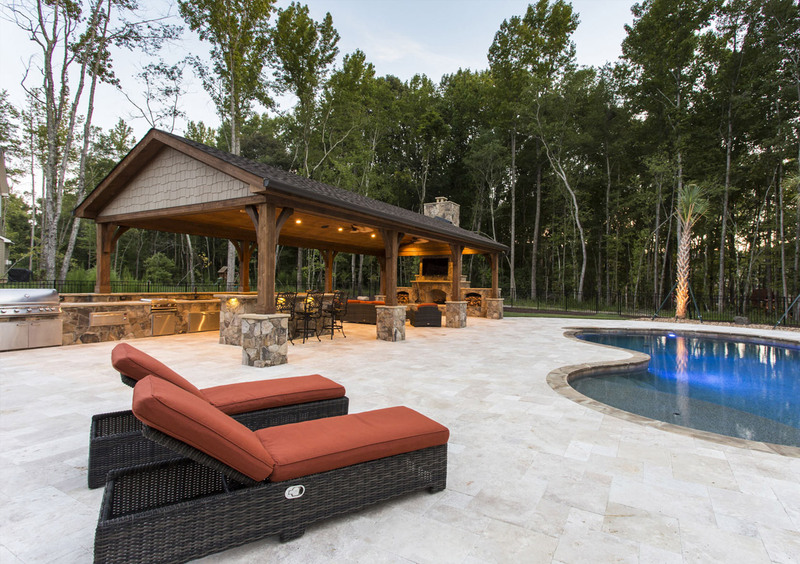 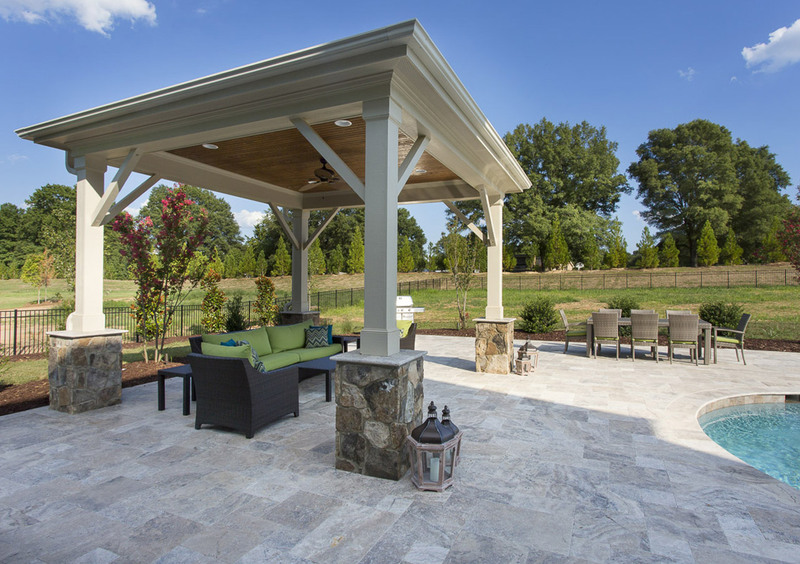 We combine premium materials, expert design, and guaranteed quality to craft your perfect backyard lounge. 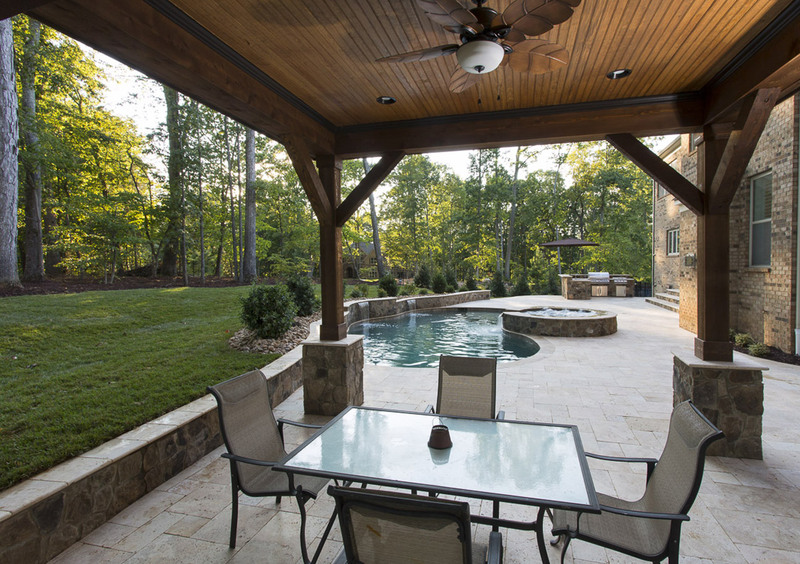 Grab an evening drink poolside with friends, or simply enjoy your morning coffee. 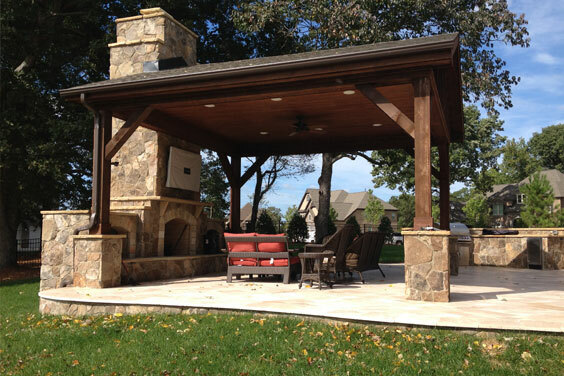 Our cabanas feature comfortable, plush seating, weather-resistant shades, and stylish tables to suit your tastes. 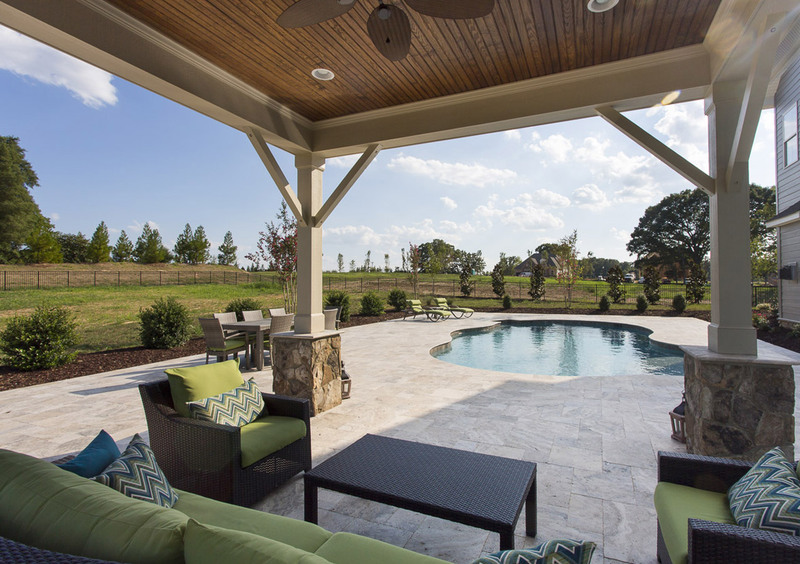 You’ll never want to leave your backyard getaway.